A busy week – we needed some quiet time on the beach, soothed by the calming sound of the surf. So we walked northbound on the ocean side of Elbow Cay. 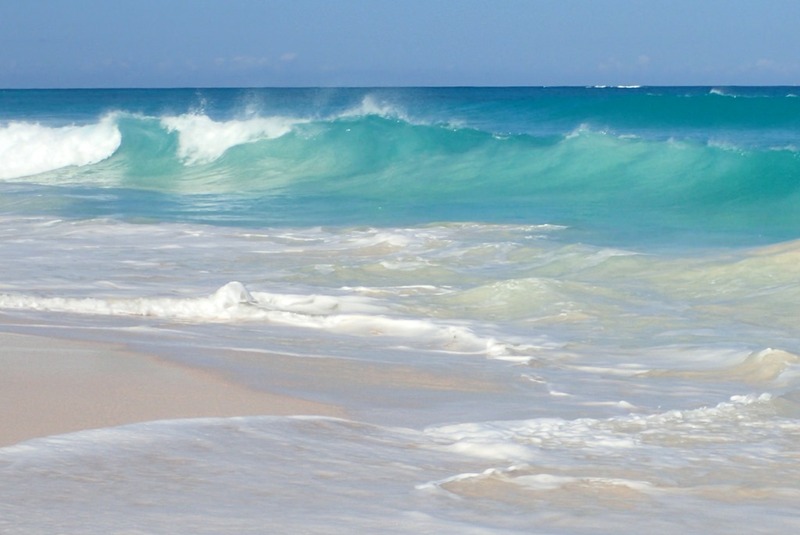 Beautiful waves – gorgeous colors. 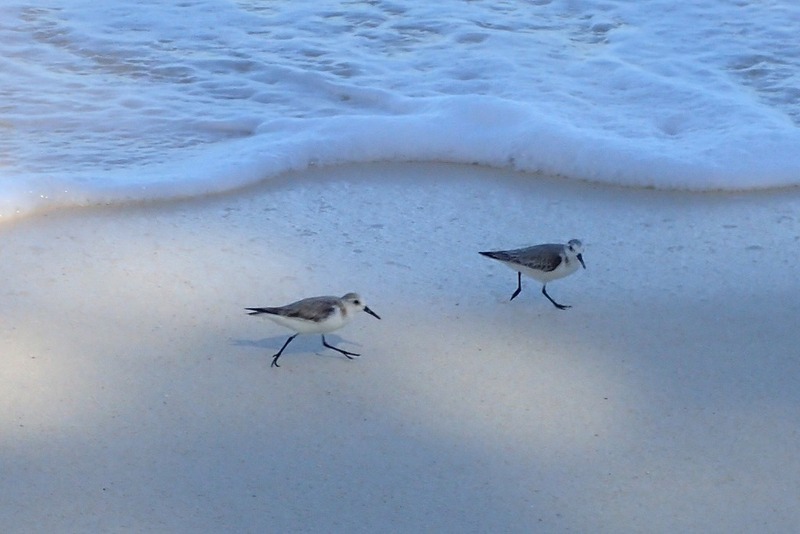 And these little shore birds. 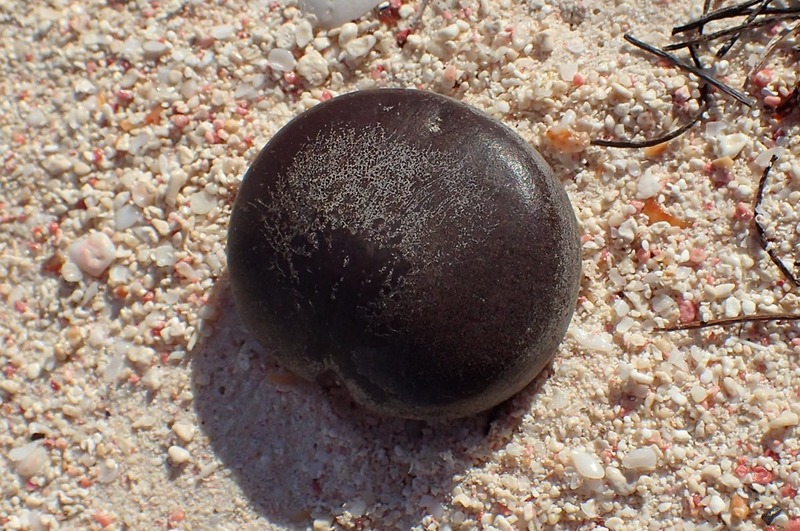 We found a sea bean – this is a sea heart. Sea beans, a/k/a drift seeds, fall into freshwater rivers (like the Amazon) in rainforests and on tropical shores, are carried to oceans and then drift on worldwide on ocean currents. According to tests, they can float for decades. Their buoyancy comes from an internal air pocket. Even after being deposited on a beach, the tide and waves can reclaim them and whisk them to another shore. 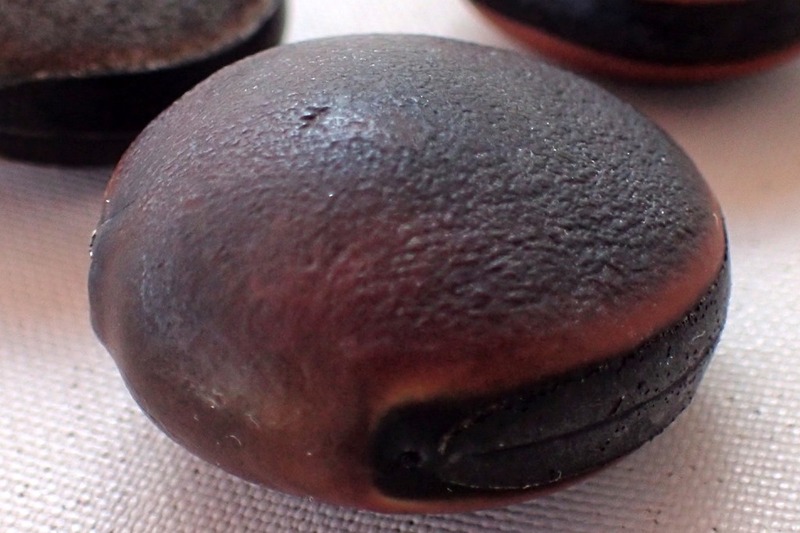 Sea beans have a hard outer covering that can be sanded to a fine shine and used in jewelry. 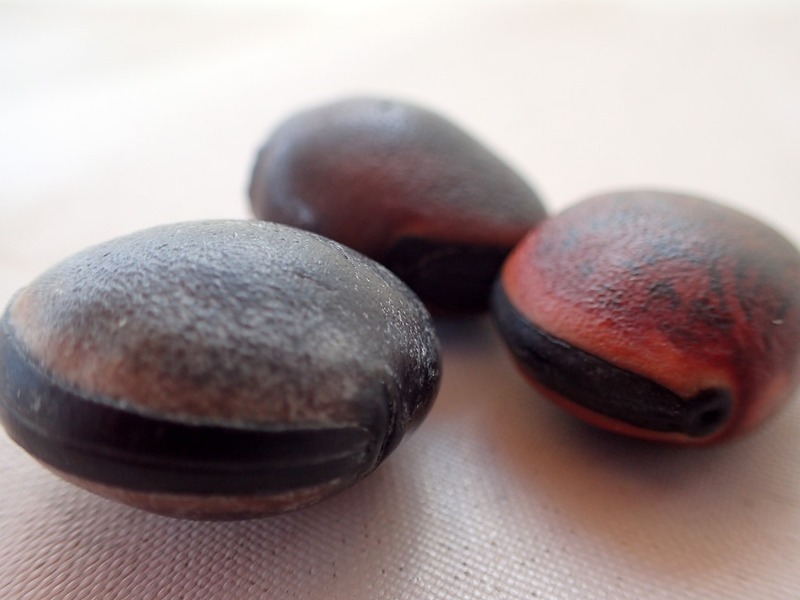 These are hamburger beans — much smaller, with a differently colored band around their middle. Here’s a bottle with (we think) Chinese characters. 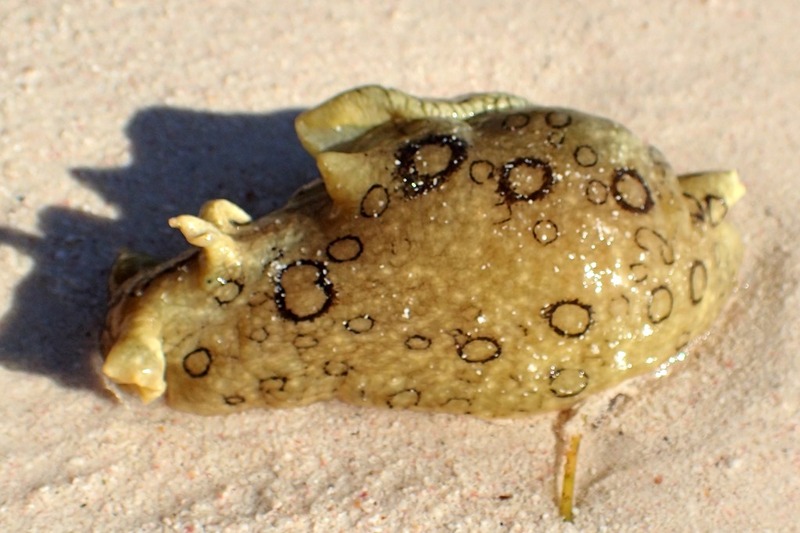 And this is a sea slug, also called a sea hare. 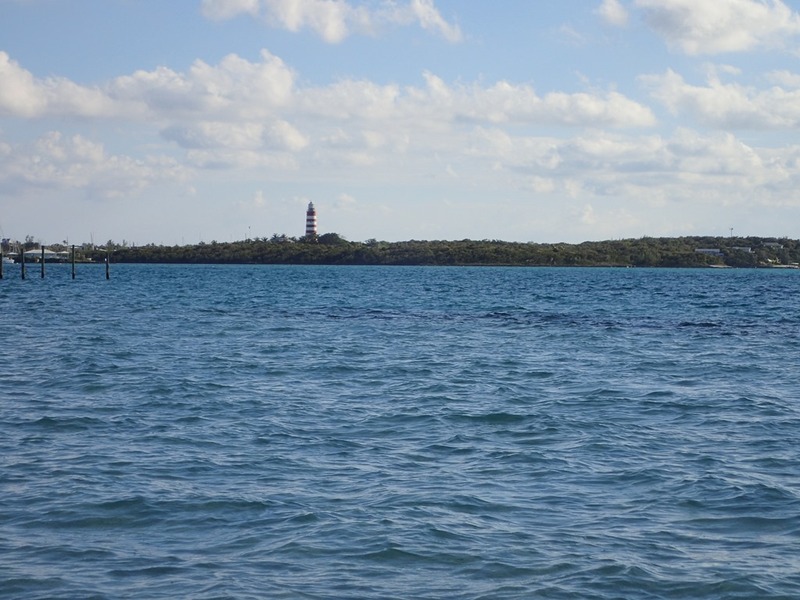 It was beached as the tide fell – on the Sea of Abaco side, so we returned it to the water. Up the north shore we walked, across to the Sea of Abaco, and back down the road to the settlement. We’ve found sea beans also….the hamburger ones are interesting! Makes me want to do a parallel post. 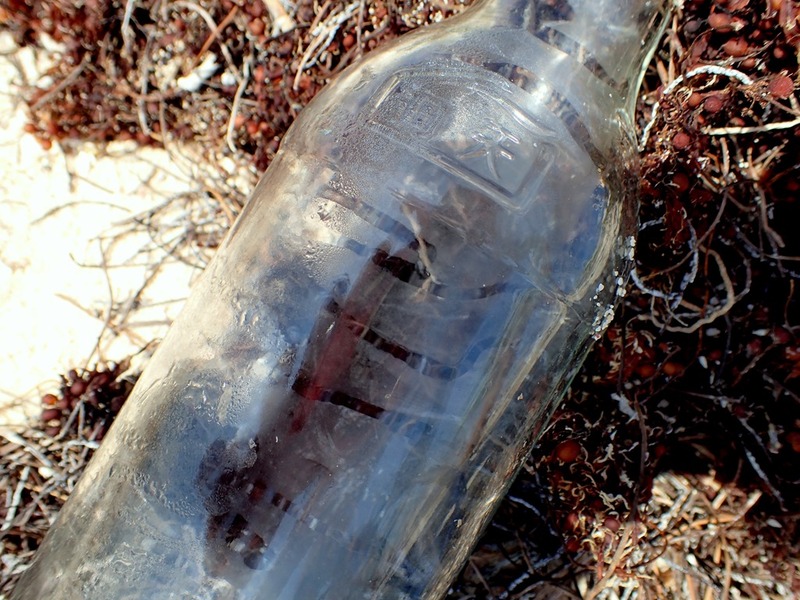 I will work on taking a walk and photoing findings along the beach! thanks for the beautiful photos and interesting facts, once again. Great idea. Beach finds on either side of the globe! !